Pets Fighter 1 is an iPhone game developed by Black Cloud Technology Limited.If you love a good fighting game with really distinctive characters, Pets Fighter 1 is well worth checking out. 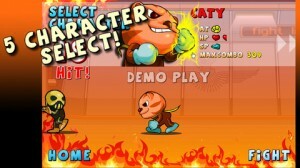 In Pets Fighter, you play as one of several animal fighters. 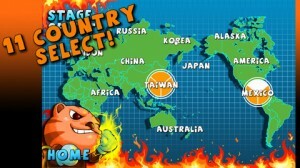 You must travel the globe, visiting countries like Japan, Korea, Mexico, Russia, and more locations. The controls in Pets Fighter 1 are fairly straightforward. On the left, there are left and right arrows to move to backwards and forwards in the 2D fighting space. 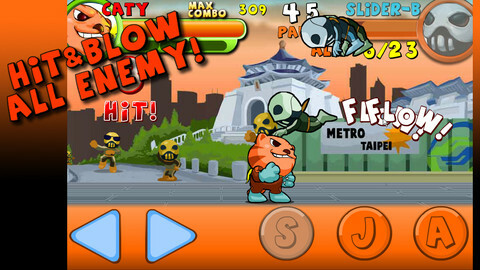 On the right hand side of the screen, there are three buttons: special attack, jump, and attack. Button mashers might want more buttons and more D-pad options, but those who like to carefully plan their attacks will like this control scheme. 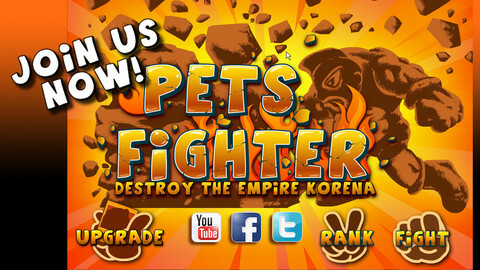 Not sure if you want to splurge on Pets Fighter 1? There is also a Lite version of the game that you could check out! The graphics are not as smart in the free version, but it will give you a good idea of the gameplay. While there are some “Engrishy” translation bits here and there, this is overall a very fun fighting game that will appeal to casual gamers. Developer note: This game performs best on the iPhone 4S and above. 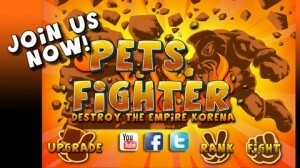 Pets Fighter 1is compatible with iPhone 3GS, iPhone 4, iPhone 4S, iPhone 5, iPod touch (3rd generation), iPod touch (4th generation), iPod touch (5th generation) and iPad. Requires iOS 4.3 or later. This app is optimized for iPhone 5.